New West is so happy to announce our 6th annual Christmas concert, “Christmas with New West”. If you and your family & friends are looking for something festive to do, join us for some Christmas joy – traditional & contemporary! 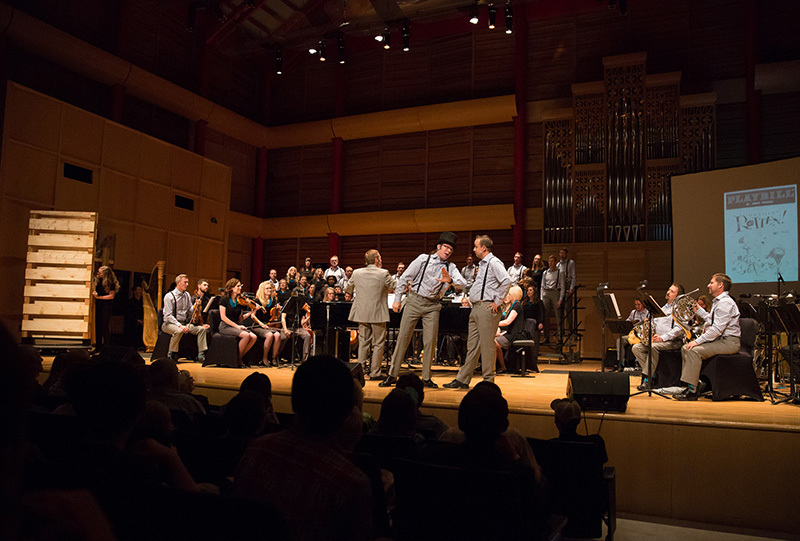 New West Symphony & Chorus is a Calgary-based choir and orchestra whose goal is to perform excellent music from all genres, and to use this platform to help the less-fortunate. NWSC is a registered charity, with ties to several local and international charities. 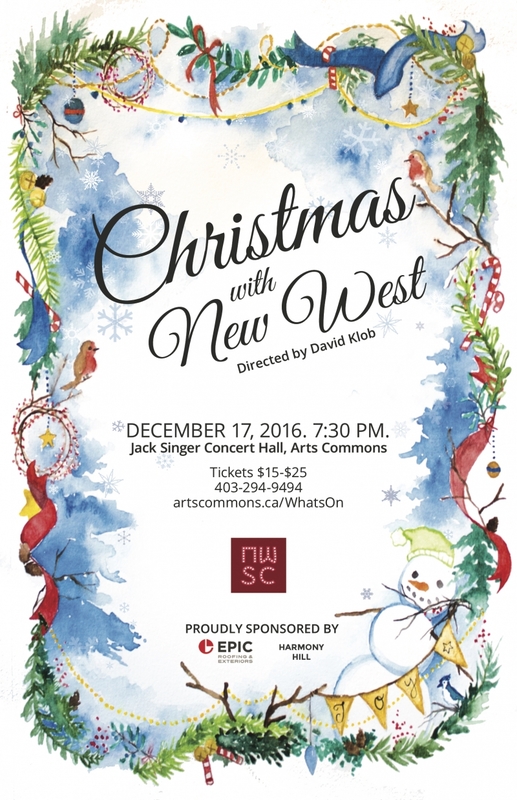 Join us for our 6th annual “Christmas with New West” at the Jack Singer Concert Hall. Enjoy traditional and contemporary Christmas music and celebration along with New West and a typically-sold-out house!